Right after listing Ethereum Classic (ETC) back in August, Coinbase set its eyes on the five digital assets of Ox (ZRX), Basic Attention Token (BAT), ZCash (ZEC), Stellar (XLM) and Cardano (ADA). The exchange went on to list the first 2 digital assets in mid-October and early November respectively. The theory goes that the exchange is more inclined to list ERC20 tokens such as ZRX and BAT due to the ease of integrating with the platform which already supports Ethereum. This can explain why the exchange chose the two digital assets first. Just yesterday, Coinbase Pro announced that it was listing ZEC. This came as a surprise to many crypto investors and traders who thought Stellar (XLM) was next in line after BAT and ZRX. The exchange usually does not explain why it chooses to list one digital asset over another so we are going to attempt to explain why ZEC was listed before XLM. We are going to talk about two speculative reasons as to why this was so. Therefore, let us kick things off with the first reason why the exchange probably listed ZCash (ZEC) before Stellar (XLM). To first reason ZEC was listed before XLM goes back in time when the Winklevoss did something out of the ordinary by listing ZCash (ZEC) on the Gemini Exchange back in mid May. The exchange also placed ZEC as one of its leading digital assets as it was paired with Bitcoin, Ethereum, Litecoin and Bitcoin Cash. A month later in mid June, Coinbase announced that it had interest in listing the 5 aforementioned digital assets. It is therefore not surprising to find that ZEC was in the list given the listing by Gemini only a month earlier. Coinbase was simply upping its game to compete with Gemini. Given that the Gemini exchange already had a head-start on Coinbase by offering ZEC to institutional clients, it is only fitting that Coinbase would probably want to list the digital asset due to demand. If Gemini was offering ZEC since May 2018, some institutional clients wanting to do business with Coinbase probably asked about ZEC and the latter exchange had to comply 6 months later. An example of Coinbase complying to the requests of investors can be seen when it announced earlier this week that it was planning to launch an OTC (Over The Counter) trading desk due to demand from institutional clients. 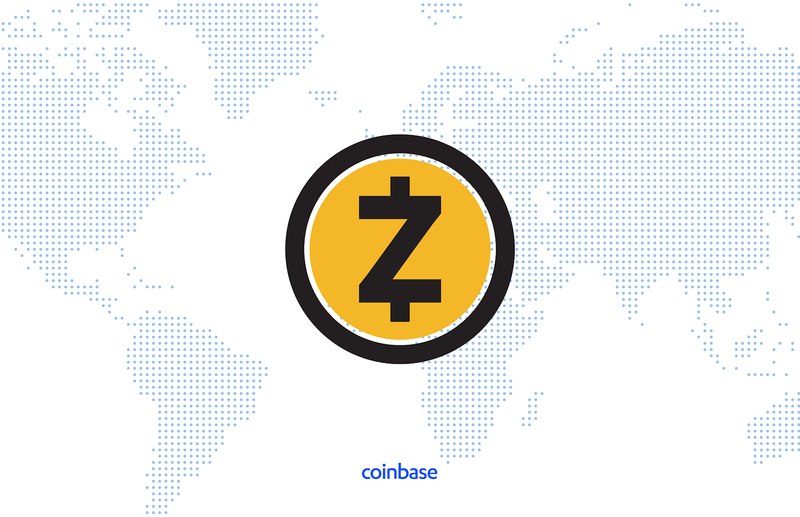 ZEC was listed on Coinbase Pro ahead of Stellar (XLM) and Cardano (ADA). The reasons for doing so remain a guarded secret at the exchange but we have explored two speculative reasons as to why this was so. The first one being that Coinbase wants to complete with the Gemini Exchange that had been offering ZEC to institutional clients since May. The second reason being the demand from institutional investors as a result of Gemini already offering ZEC for close to 6 months. Coinbase was sure to get requests to support ZEC and the team at the exchange complied with these requests. What are your thoughts on Coinbase listing ZEC before XLM and ADA? Please let us know in the comment section below. ADA should really be the next coin listed. They have the most promising crypto on the market. Zec is such a dweeby name.